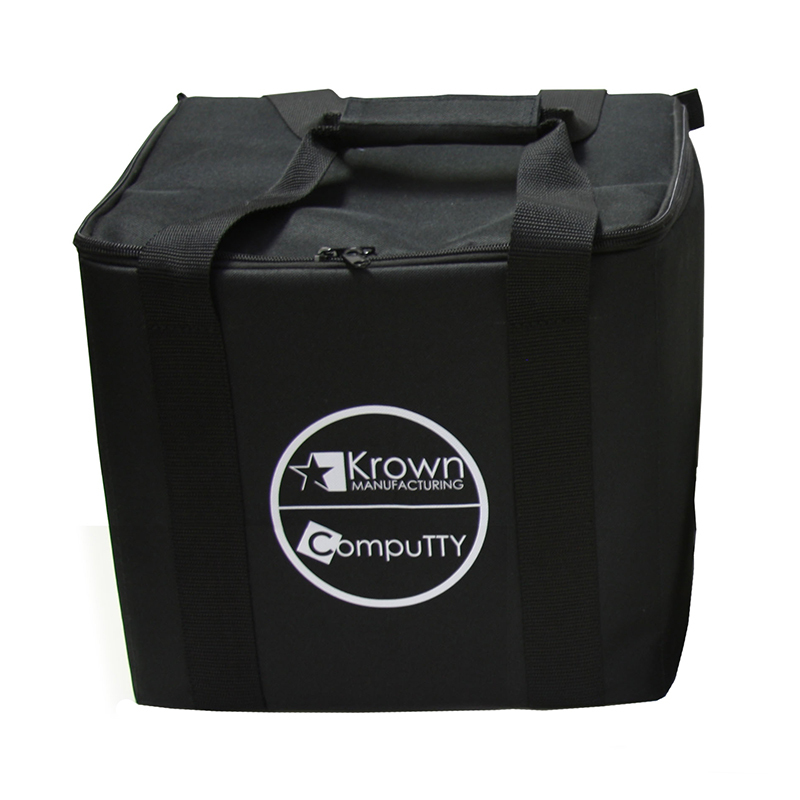 Deluxe Kit with Visual Notification System - Krown Manufacturing, Inc.
Our ADA compliance Deluxe Kit is all you need to meet the current ADA communication access requirements. The Deluxe Kit is simple to set up and easy to use. 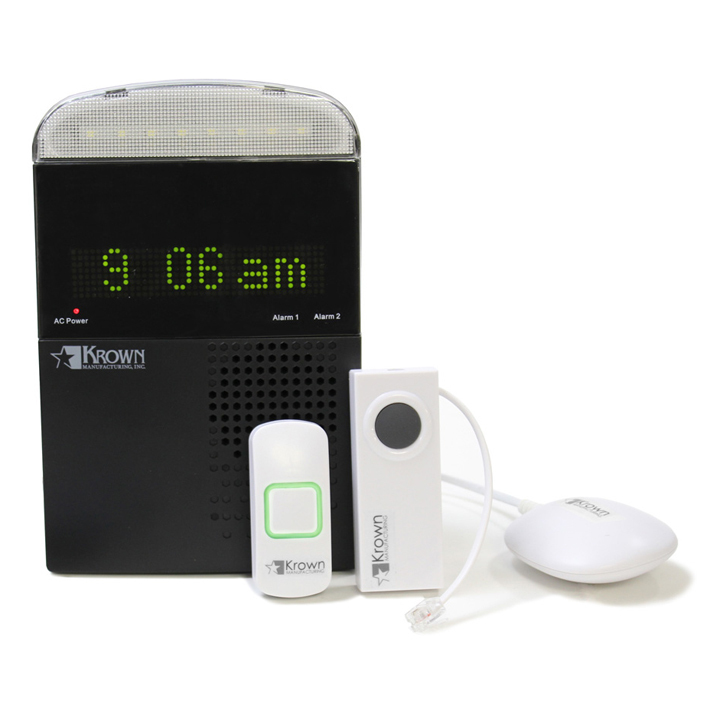 The All-in-One Notification System includes an Alarm Clock with Bed Shaker, a Door Knocker or Doorbell transmitter and a Visual Telephone Signaler. Your guest will never miss a wake up call, a visitor at the door or a phone call. The notification system also allows the use of less electrical outlets and less equipment to set up. 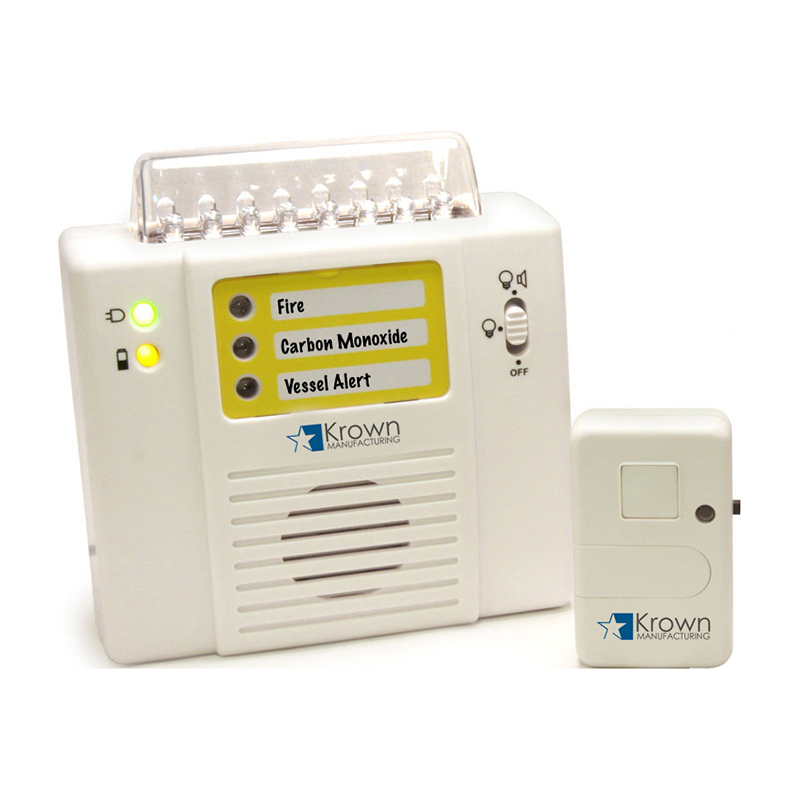 The Krown® Standard TDD allows your guest to call the front desk or your local relay service to make outgoing calls. Our best selling handset telephone amplifier works with both analog & digital phones allowing your hard- of-hearing guest to adjust the volume and high frequency sounds to a desirable level. 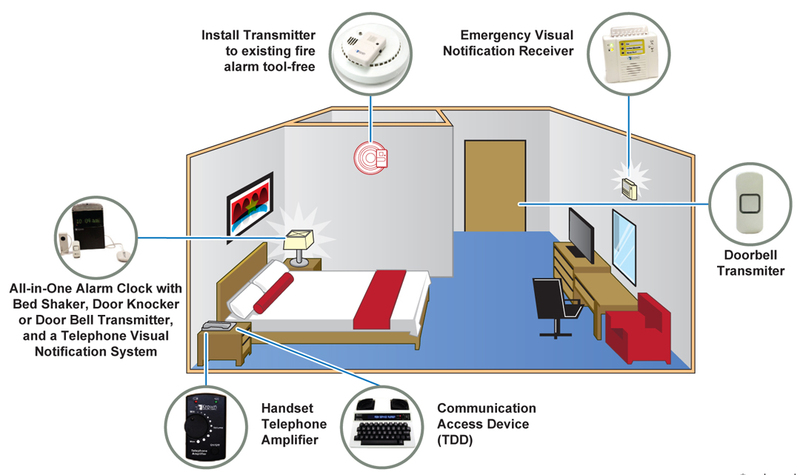 The hotel can permanently install these items in the mobility rooms and keep additional ones on hand for deaf or hard-of- hearing guest who do not require the use of a mobility room. This is a must have! 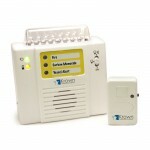 Allows your deaf and hard-of-hearing guests to communicate with your staff and make outgoing calls. Needed to fulfill ADA requirements, the Text telephone (also known as a TDD) allows typed messages to be transmitted through the hotel handset, permitting 2-way typed conversation. 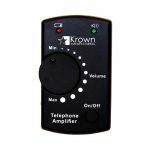 Krown® Standard Model is a full-featured TDD at an exceptional price. 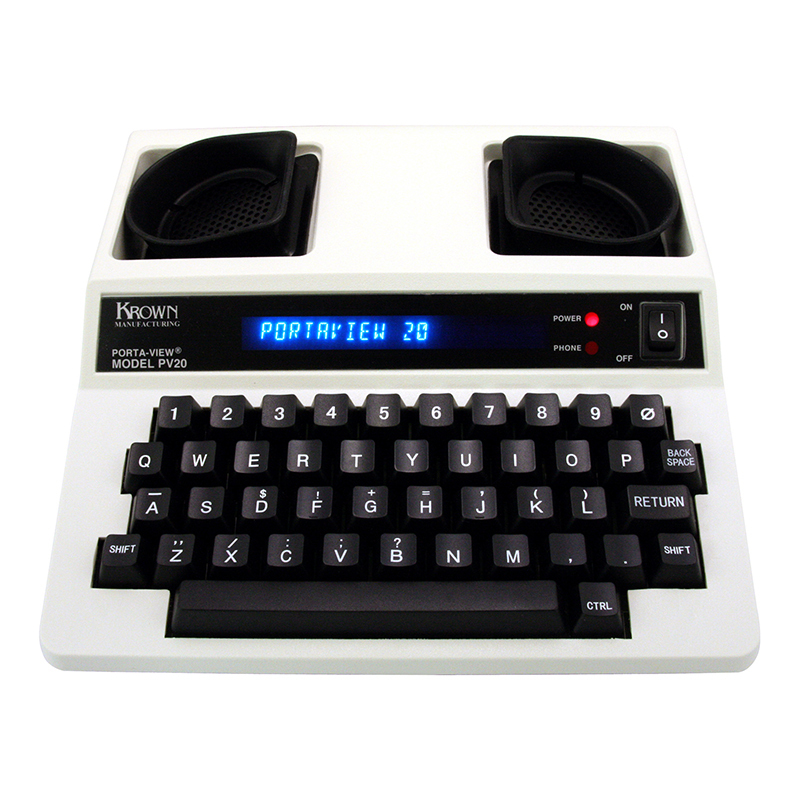 Accepts round or square handsets, has a user-friendly, 44-key, PC-type keyboard. Messages viewed on a 20-character fluorescent display. Runs on standard AC current or rechargeable batteries (included). 101/4”W x 3”H x 12”D. 1-year warranty. Made in the USA. The All-in-One LookOut™ combines visual alerts and icons, audio tone and melodies, as well as a bed shaker to conveniently notify you of incoming phone/TDD rings, doorbell and alarm clock alerts. Perfect for the hard-of-hearing and those who are heavy sleepers. Use all of the alert functions or customize to your preference. Easy to set up for wireless notifications. For your deaf or hard-of-hearing guests who use the phone but require amplification. Use the adjustable volume control to increase the phone volume and adjust the high frequency sounds to a desirable level. Works with analog and digital phones. Soft Shell carrying case for kit storage and guest convenience.